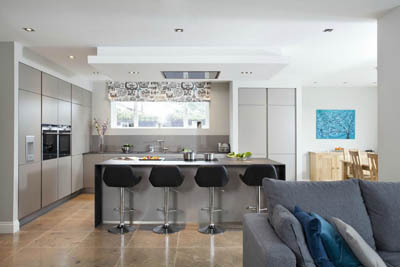 " Warm, smokey tones, rich fabrics and bespoke modernised-classic furniture offer a luxury & sophist... "
A contemporary approach to a new extension, while remaining sympathetic to the original Victorian style. Veronica was involved every step of the way from the inital planning through to final completion of this beautiful Kitchen fit out. House of Zen | St Anne's Sq. 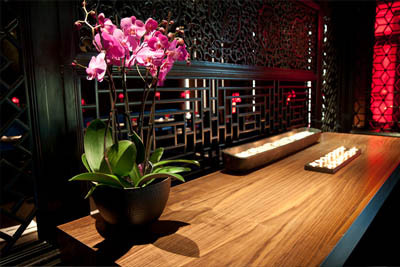 Veronica used the best oriental handcrafted wall coverings from the Nature Précieuse range from Élitis in House of Zen Restuarant in Belfast. Veronica created a beautiful show apartment to represent MMM's final block in the Castle Gate Apartment Complex. Based in Belfast, Northern Ireland, Veronica Clarke specialises in bespoke interior design, project management and design consultancy. 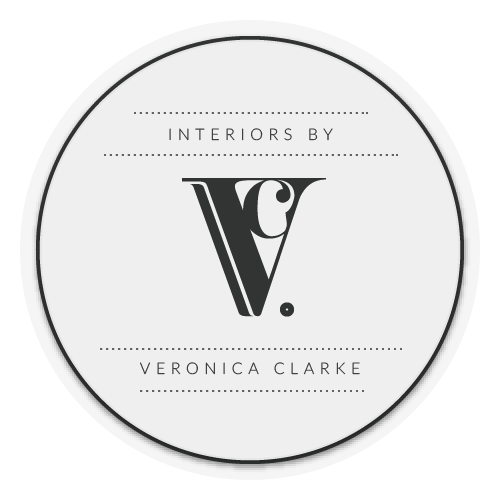 Interiors by Veronica Clarke is a young, enthusiastic design agency renowned for creating timeless interiors for both international private clients and local residential builds. Whether you are a private home owner or development contractor, Veronica Clarke crafts exquisite interiors for all clients. Interiors by Veronica Clarke delivers high quality, elegant and timeless living environments throughout UK, Ireland and overseas. Enthusiasm, creativity, and sophistication drives each design project as Veronica liases with her clients each step of the way to ensure they achieve exactly what they desire. Whether you require a full interior design service, a project manager, or simply wish to get some advice, Veronica will work to you needs and budget. 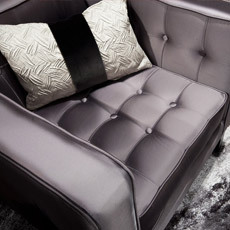 Veronica prides herself on using the best suppliers available, offering some of the most unique finishes to your home. Both international and local suppliers offer a wide variety of beautiful furnishings, finishes and fittings, from contemporary to classical, timeless to traditional. 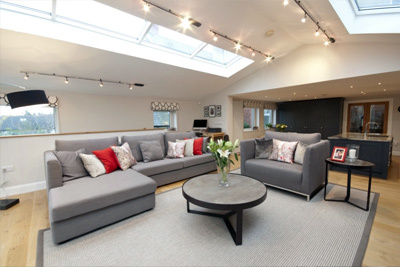 Veronica offers a full bespoke interior design service. Her aim is to create a sense of flow and balance throughout your home. Your vision is key in helping create the perfect living, or commercial environment. 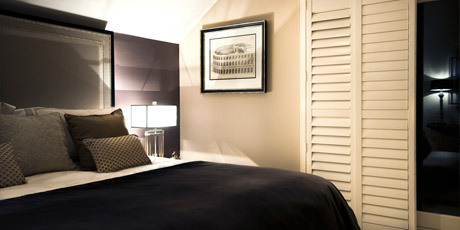 Veronica will cover all aspects of interior design, everything from large scale projects to the smallest details. 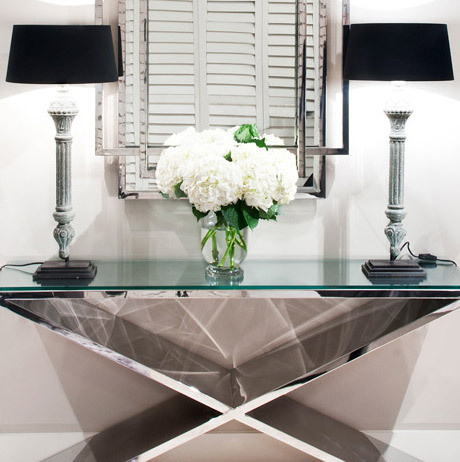 Working with a large variety of prestigious suppliers, Veronica offers unique furnishings, finishes and fittings, from contemporary to classical, timeless to traditional. Anything is possible with the result being truly original and personal to you. Veronica can offer two methods of consultation. An advisory consultation whereby she will guide you through your decision making; offering advice on spatial function, interior decor, lighting, fabric choices (curtains and upholstery), furnishings, and accessories. Additionally she will create scheme boards for a more visual representation of her thought process. If you require a full bespoke interior design service Veronica requires a more in depth consultation with you at your home/site. She will get to know you and understand your needs and vision as well as assess the spatial layout and architecture. A further consultation will then be arranged. During this secondary consultation Veronica will present her design concepts for feedback and refinement. Interiors By Veronica Clarke will manage every stage from start to finish. Veronica focuses a lot of time on making sure everything is covered, on schedule and in budget. All third party specialists and sub contractors can be sourced and managed throughout the entire project. By doing so allows you to relax and enjoy the process from concept to completion with minimal stress on your part. Colour is one of the most powerful aspects of interior design, and depending on their use can excite or relax you. Veronica's extensive knowledge of colour theory will help you choose the right colours for your project. By selecting the right color scheme, you can create an ambiance of elegance, warmth or tranquility, or you can convey an sense of energy and radiance. Whatever mood you wish to convey Veronica can help by designing colour schemes to suit your project. 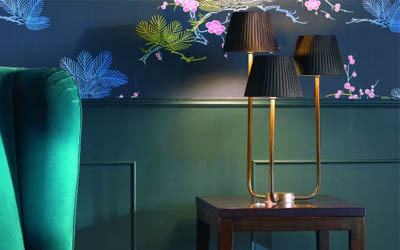 A beautiful and colourful selection of classic contemporary furniture and lighting. 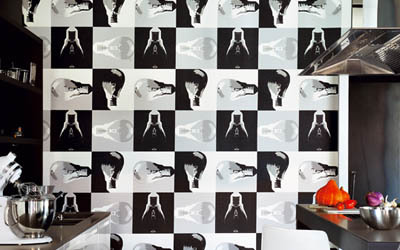 Internationally renowned fabric, wallpapers, trimmings, paint, carpets and furniture. 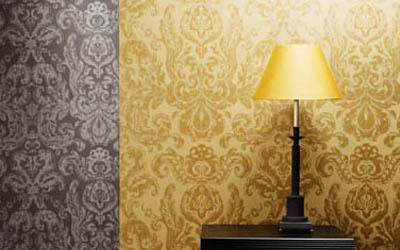 A selection of wallpapers, linens and cottons, weaves, velvets, chenille's wool and silks. Veronica Clarke brings more than 9 years of experience in Interior Design, previously working with one of UK's top interior design agencies in Belfast. Having worked on high end jobs; both nationally and internationally, Veronica displays a high level of professionalism in all aspects of her work, with the utmost attention to detail. 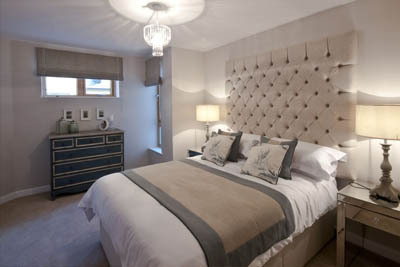 Designing and fitting out the interiors for the K Club Lady Castle development ~ Consisting of 40+ show homes.